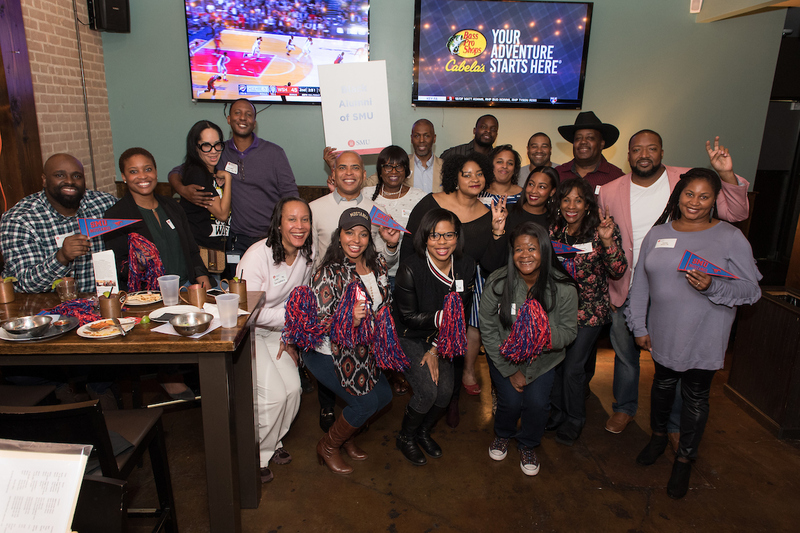 The Black Alumni of SMU group keeps alumni connected to SMU and each other through a variety of social, cultural, professional and academic programs. Our goal is to help recruit and retain academically talented minority students at SMU. Support the SMU Black Alumni Scholarship Today! Launched in 2011, the SMU Black Alumni Scholarship provides direct tuition assistance to selected members of the Association of Black Students (ABS) as they complete their degrees at SMU. In the 2018-2019 school year, the Black Alumni of SMU provided a total of $7,400 in scholarships to this year's recipients: Alexa Clinton '21 and Shandon Klein '21.
. All money raised for the Black Alumni Scholarship goes directly to the current SMU students selected. Make your tax-deductible gift to the Scholarship today! The Black Alumni History Maker Award is presented to an alumnus or alumna of SMU who has demonstrated a record of distinguished service and extraordinary achievement in a particular discipline, organization or cause that brings distinction to the University. Each year, individuals are chosen by the SMU Black Alumni Board Nominations Committee to receive this prominent award. Any individual may nominate an alumna and/or alumnus for this award. Nominations must be received by Monday, January 7, 2019 for consideration in 2019. Once nominated, the individual’s name remains in nomination for a total of three consecutive years, including the initial year in which they were nominated. After that time, the individual may be nominated again. Each year, past History Makers are recognized and the new recipient is named at the Black Excellence Ball. Nominate a fellow Mustang for the History Maker Award here. To learn more about joining the Black Alumni of SMU Board, click here. 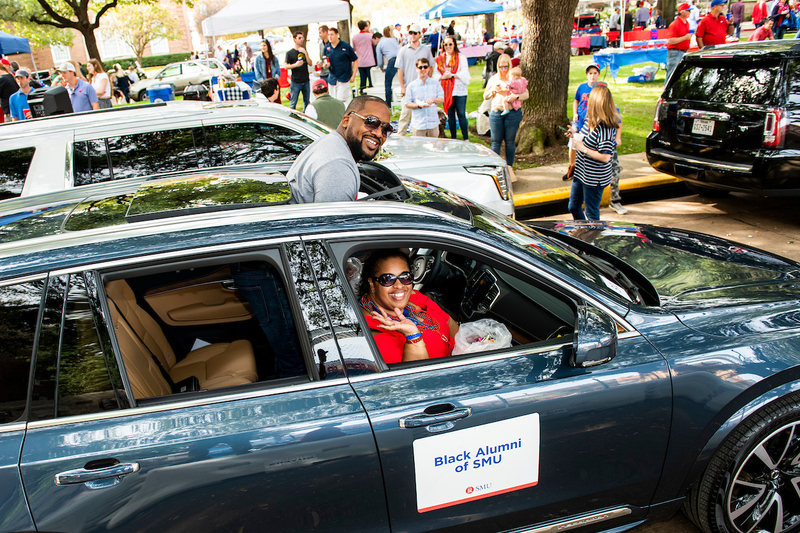 To join our e-mail list, e-mail us at blackalumni@alumni.smu.edu with your updated contact information.